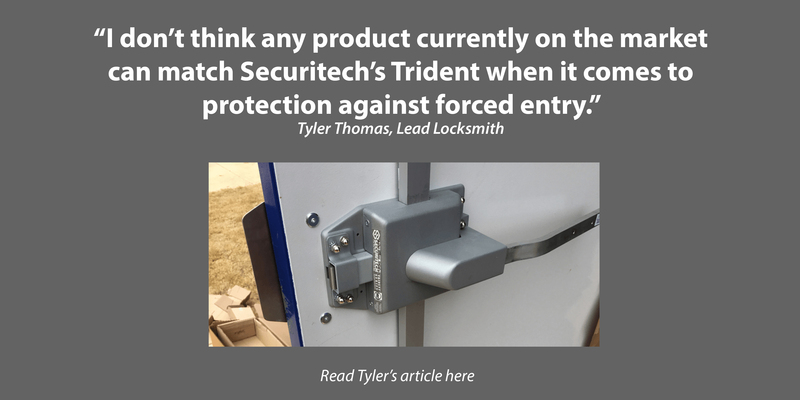 Securitech works closely with clients to find high-security locking solutions that suit their needs. Securitech is experienced with troubled locations with high-asset valuables, broken into retail facilities, worrisome owners, government, infrastructure and the alike. Door locks including the Trident and other various locking systems are equipped for the toughest levels of abuse. As industry leaders since our founding, we’ve grown accustomed to working with companies of all sizes, and providing products to wholesalers and dealers worldwide. We enjoy putting our minds together to deliver quality goods that adhere to the highest standards. We’re here to help. Get in touch to inquire about your needs. 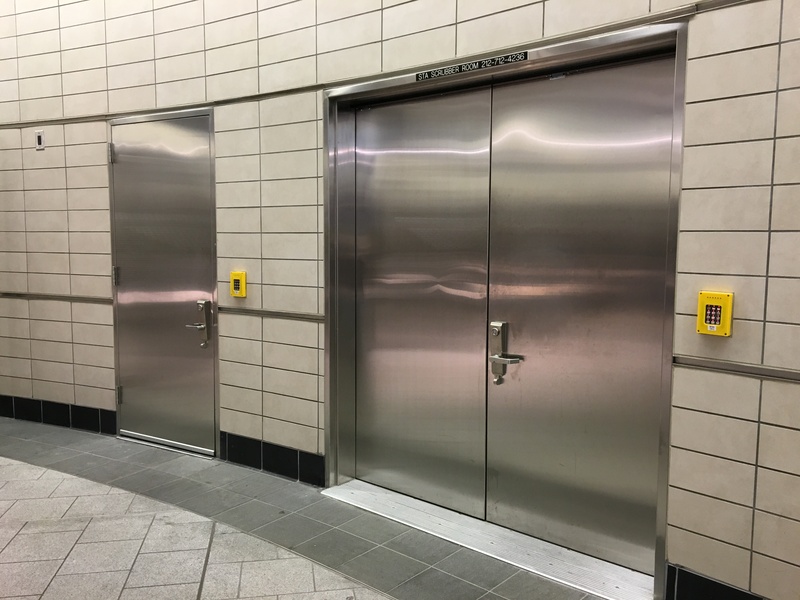 Established in New York City in 1983, Securitech® is an independent manufacturer of high-security door locks. 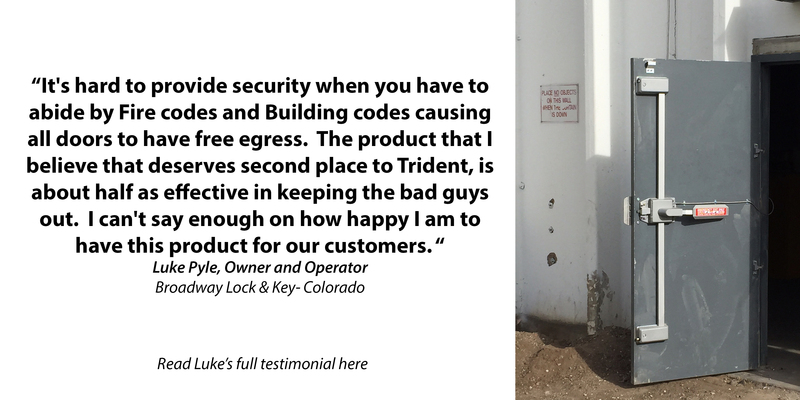 Originally founded to create and produce multi-point door locks, Securitech quickly added automatic deadbolt locking and electric locking solutions to its catalog of products. All Securitech product designs are driven by the needs of the end-user, security director and architect.